We have lots of reloading tools always in stock to help every reloader achieve their goals. 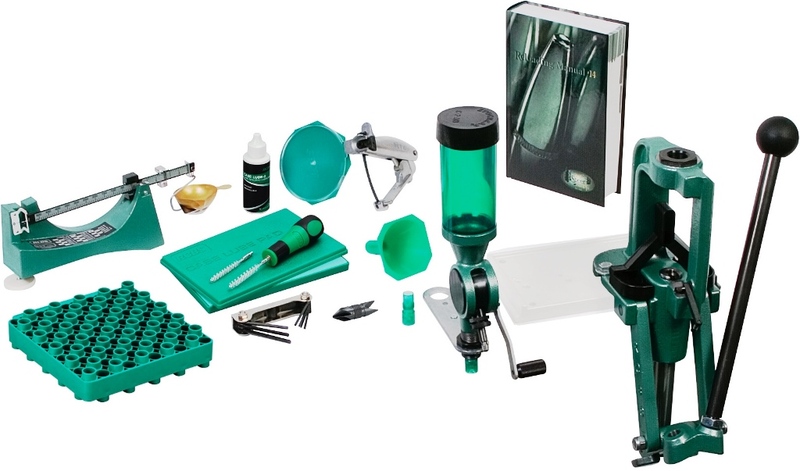 Whether you’re searching for a reloading die set for that new firearm you bought, for a new kit to increase your reloading volume, or all the above, we’ll have what you need! RCBS and Hornady are fantastic brands with great quality that we carry and support! Looking for a particular reloading tool that is not listed on our website?… We may have it in stock in our stores, but it just hasn’t hit our website yet so always feel free to give us a call!